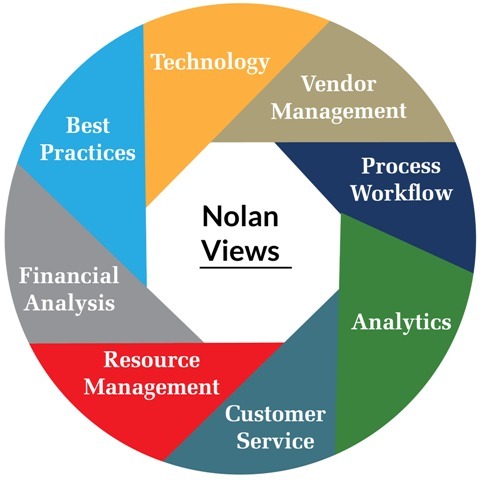 The Nolan Company takes a collaborative approach to each engagement, working closely with your staff to gather essential input and develop a customized improvement plan. Along the way, this approach also promotes acceptance and ownership on the part of managers, supervisors, and front-line employees — an often-overlooked step that is vital to the success of any change initiative. Lastly, the use of process analysis techniques assures organizational alignment and confirms that business processes and technology needs are properly integrated.